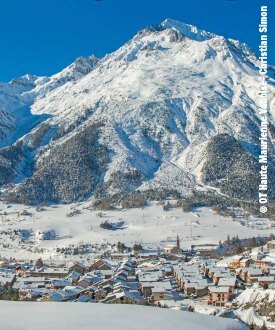 Maison de pays rénovée au coeur d'un charmant petit village typique de Hte-Maurienne au pied des pistes de fond. Splendide site naturel préservé. Plateau sud. Très bon confort. Chaleureux et cosy. Large terrasse exposée. Agréable jardin aménagé. Exceptionnelle vue panoramique. Paysage somptueux. 2 gîtes dans une maison mitoyenne. 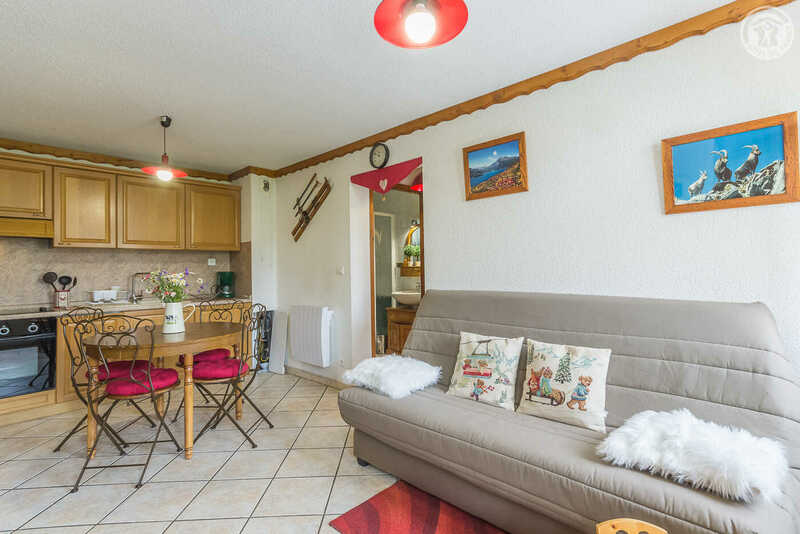 Gîte au rez-de-chaussée : séjour coin-cuisine intégré (1 clic-clac 1 personne), 2 chambres (1 lit 2 personnes / 2 lits 1 personne), salle d'eau (douche), terrasse, terrain, salon de jardin, balançoire. Ski Aussois. 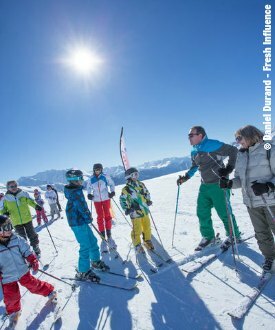 Ski bus pour Aussois. Raquettes 0.1 km, escalade 2 km. Hello, We are answering on behalf of the owners. 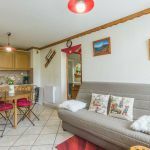 They usually include one toilet paper roll, they also check cleaning products and pans before each stay, but they will also take into account your remarks about the furnitures of the gite. They tried their best to inform you as they do not speak English (as you said they made the effort to write to you in English even though they don’t speak it). We do not require our owners to speak it and you made your reservation with our booking centre, in which several of us speak English. We were at your disposal for any query concerning your booking and to communicate it to the owners. We know it can be complicated with our contracts in French but the law requires us to edit them in French so that they are legally valid. For the end of stay cleaning, you booked a gite and cleaning is usually not included in the price, it is in extra. If you did not want to do it, you could have added this option by a simple call to our booking centre. Moreover they told us they finally did the cleaning for free. They also accepted your dog even though they usually don’t allow animals in their gite, and it slept on the couch on one of their blankets (they had to dry clean it at their expanse). They did not charge you anything after your stay. Thank you for your understanding, have a nice day. 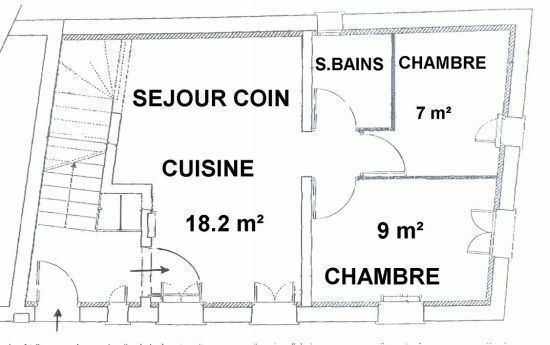 Gîte bien située, un peu petit pour 4 personnes mais bien fonctionnelle. Bon rapport qualité/prix.